Mr. 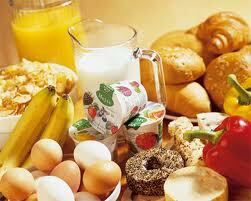 Epidemiology explains why you should get your kids eating breakfast! Fabulous blog post on why you should and shouldn't hate Rob Ford (Toronto's mayor). Marion Nestle explains where that standard 2000 calorie/day allotment came from.